Dad: So how was camp today? Dad: What did you do today? 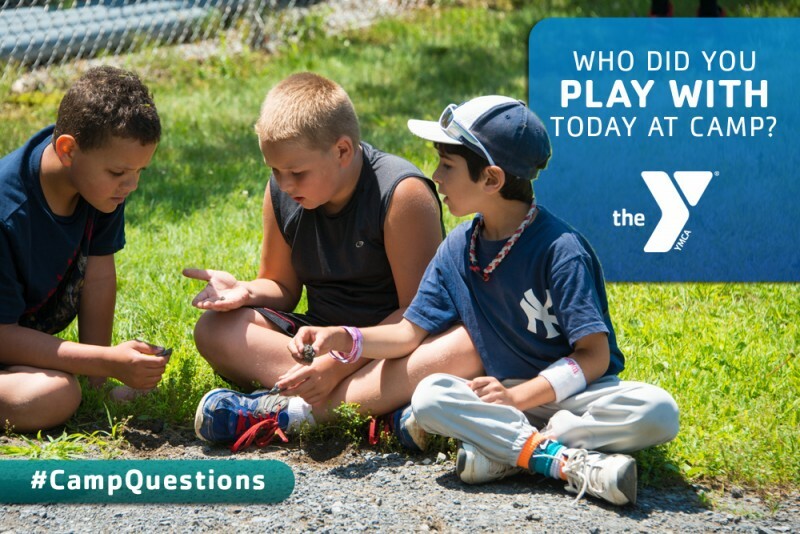 At the Y we help children learn, grow, and thrive every day at Summer Camp. 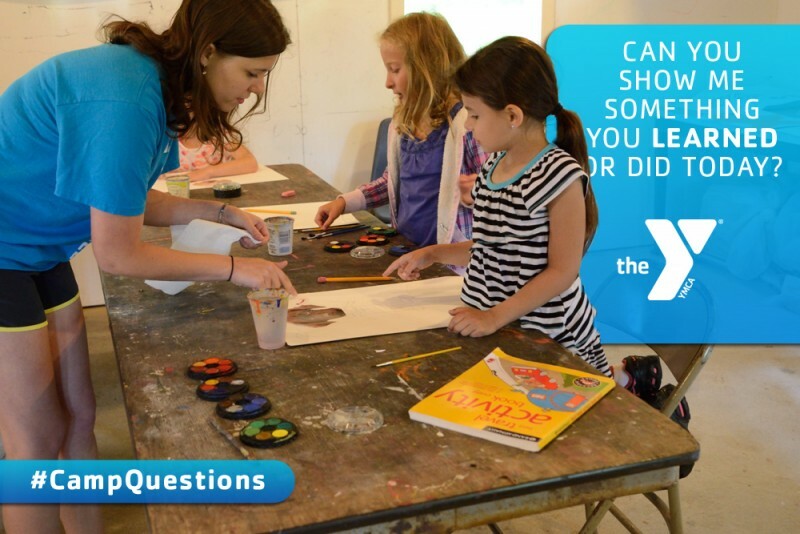 Here are some tips put together by our friends at #yappin4youth to help you engage your child and learn about what’s really happening at summer camp. 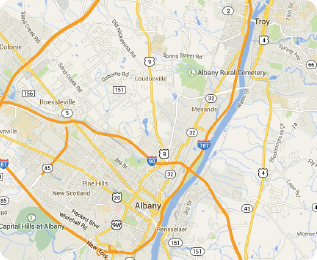 Can you show me something you learned or did today? 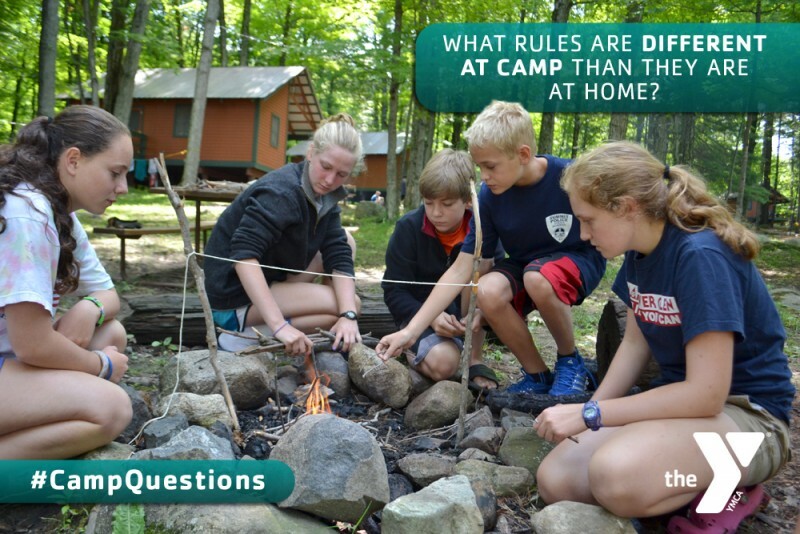 What rules are different at camp than they are at home? 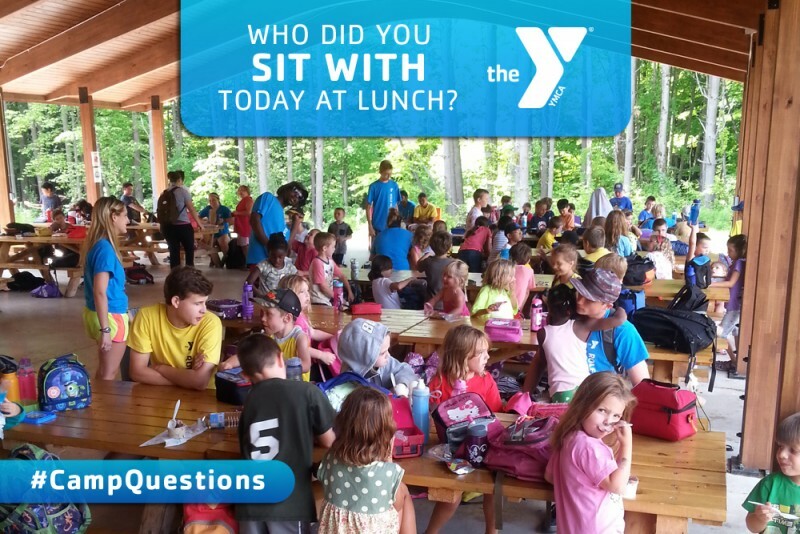 Who do you sit with at lunch? 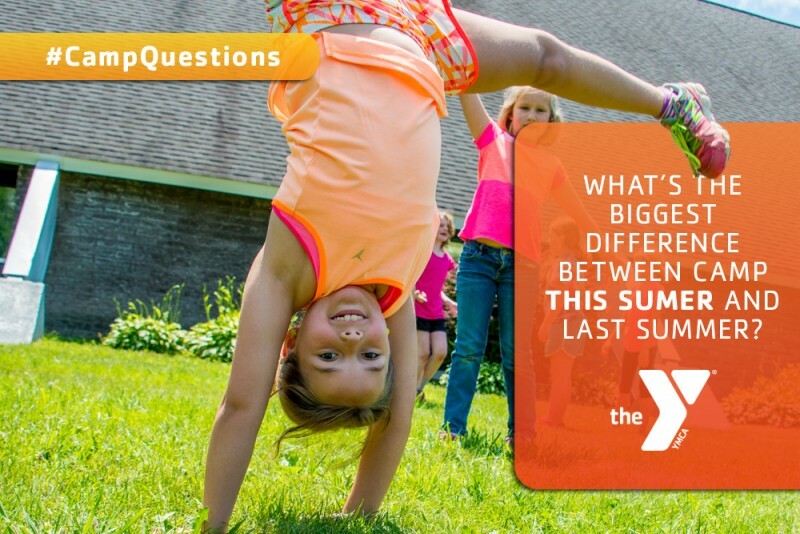 What’s the biggest difference between camp this summer and last summer? 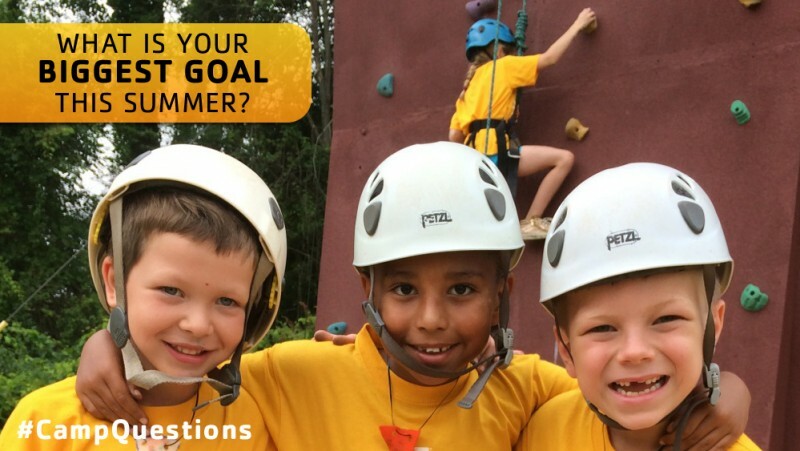 What is your biggest goal this summer? 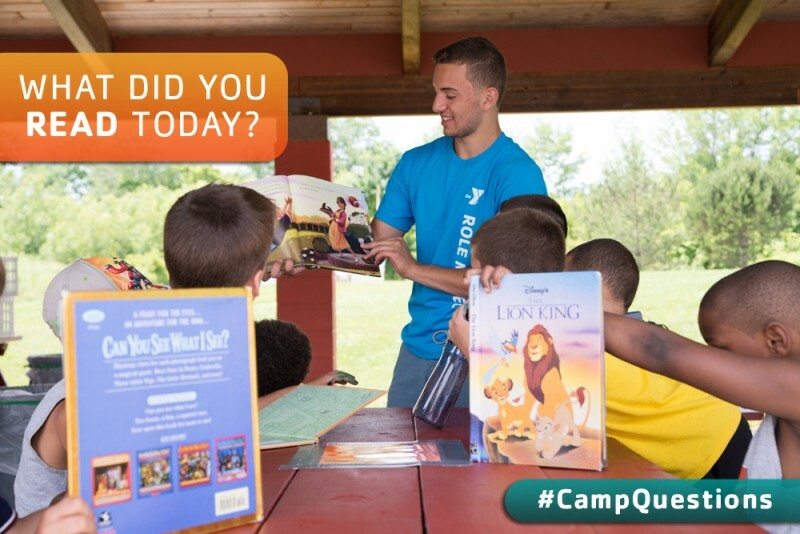 What did you read today? 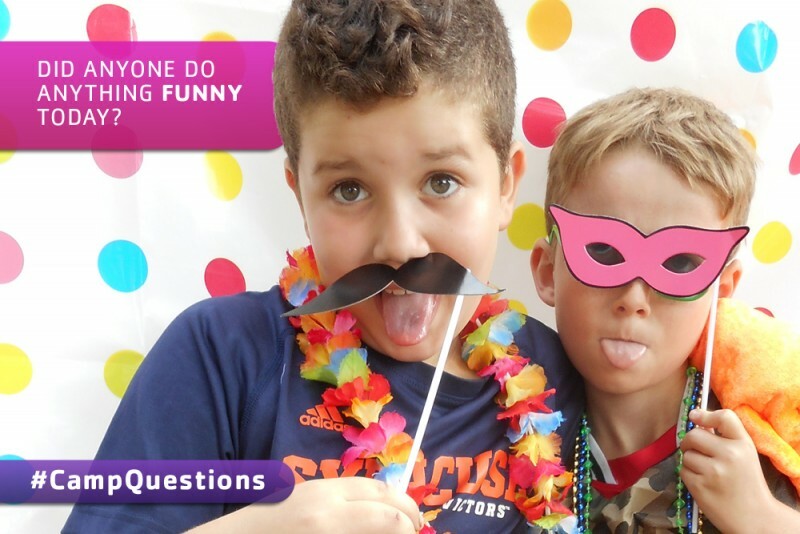 Did anyone at camp do anything funny?